The Tampa Bay Rays have made a nice upgrade to their pitching staff by reportedly agreeing to a deal with free agent Charlie Morton. Marc Topkin of the Tampa Bay Times first reported the two sides were close to an agreement. 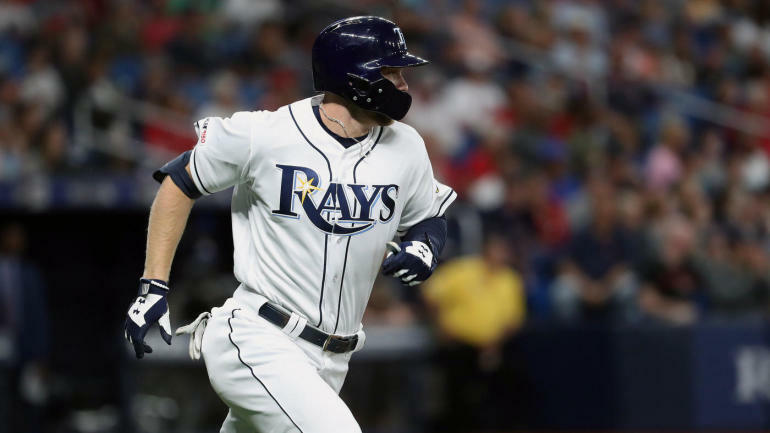 Per Jeff Passan of Yahoo Sports, the Rays will pay Morton $30 million over two years. The 35-year-old is coming off the best season of his 11-year career in the majors. Morton posted a 3.13 ERA in 2018 with a 15-3 record and 201 strikeouts, all of which were career bests. He fit in perfectly with the Houston Astros after signing a two-year deal in 2016, and he came through with his first All-Star selection last season. The New Jersey native also shined in the 2017 postseason, helping the Astros take home a championship with a 1.74 ERA in two World Series games. 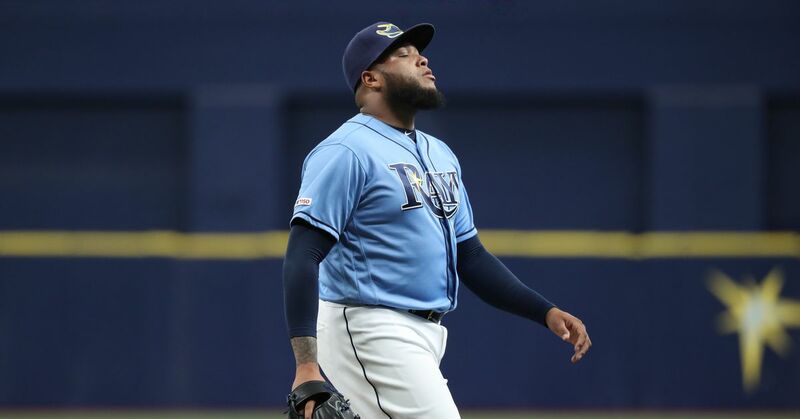 In the 2018 playoffs, though, he only made one appearance, giving up three runs in 2.1 innings, and the Astros lost to the Boston Red Sox in the American League Championship Series. While his production makes this deal a big one for the Rays, there is also plenty of risk involved in the signing. Although Morton had a 3.36 ERA the last two years with Houston, it was over a full run higher (4.54) in his first nine years in the league, including seven with the Pittsburgh Pirates. Injuries have also been a problem for the right-hander, who has averaged just 110 innings and 20 starts per season. He has never topped 175 innings in a single season and this past year dealt with shoulder issues. There is a chance he may revert to his old form of inconsistency and missed time, but Tampa Bay is banking on him to replicate his recent success. Fortunately for the Rays, they don't need Morton to anchor their rotation. Blake Snell had a breakout 2018 with a 1.89 ERA and 221 strikeouts in 180.2 innings that landed him the American League Cy Young Award. Morton will slot in behind Snell as Tampa Bay's No. 2 starter. He's capable of logging innings for a team that tried to make up for its lack of starting pitchers last season by using relievers to open games.